The team at the Bombed Out Church are to host a special Remembrance Sunday event within the gardens of St Luke’s on 11th November. Following a one-minute silence at 11am they will then be joined by two local choirs who will perform together, sign and sing until 12.15pm. 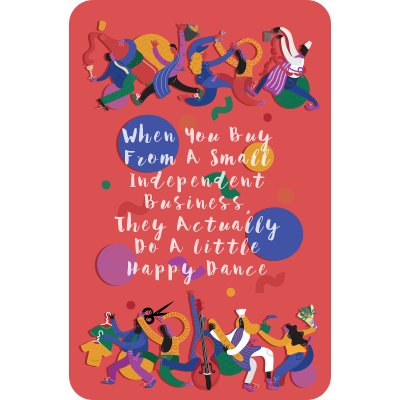 The European Signing Choir was launched on the 28th October this year with more than 100 members from various countries and communities from across Europe. It is an inclusively diverse group using the beauty of sign language through music to bring deaf and hearing communities together. They will perform alongside Singing Our Socks Off, a fun and vibrant community choir, created and ran by Su Grainger. The choir are now in their 11th year and have previously reached the quarter finals of the BBC’S Last Choir Standing. This event will take place within the grounds of St Luke’s, a poignant building as it was the last bomb site in Liverpool. It remains a testament to the brave people who lived and died during the May Blitz of 1941; as such it carries with it the legacy of those who formed the congregation and community for over a century before the start of the Second World War. Hot drinks will also be served by the team at the Bombed Out Church. Laura McCarten, Event Manager, says; “The event is extra special this year as we commemorate 100 years since the end of World War 1. We will be laying a wreath and bringing the community together through song for this Remembrance Sunday. The Bombed Out Church also has great significance in Liverpool’s post-war history and a special place in people’s hearts”. 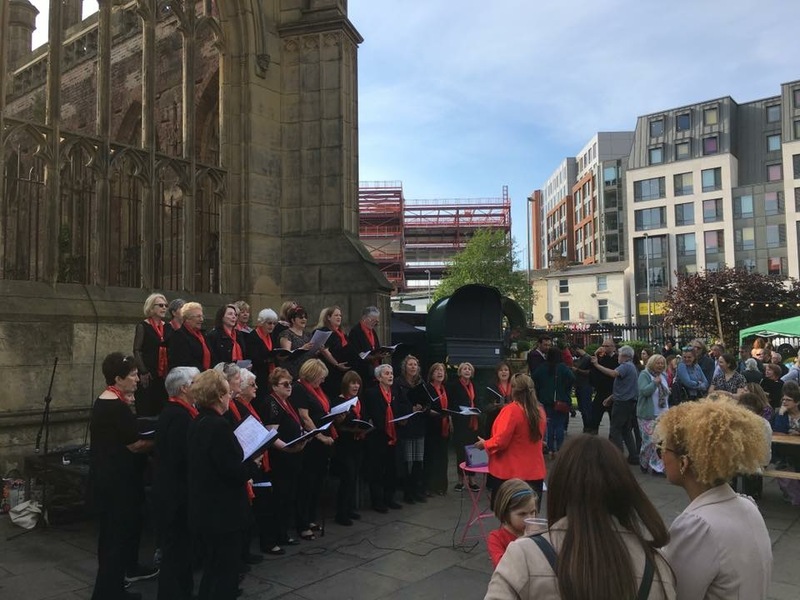 The public are invited to join in or simply enjoy the performance around the Truce statue installed in the gardens of St Luke’s Bombed Out Church earlier this year. 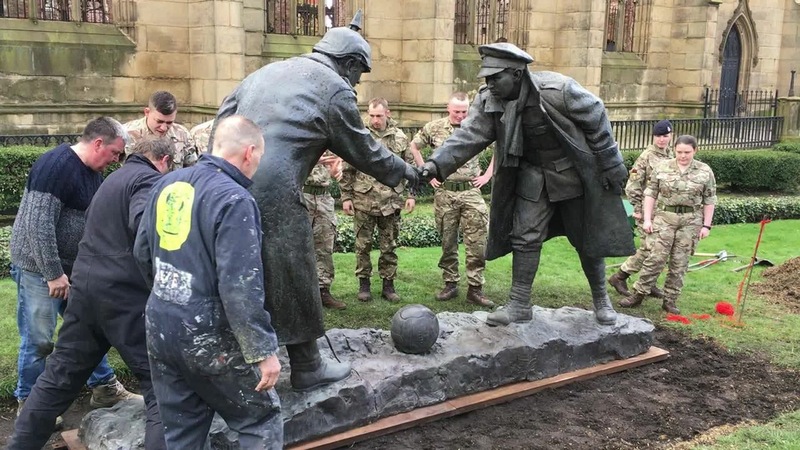 The statue, created by Andy Edwards, shows the moment when British and German soldiers called a temporary truce during the first world war.